Karen graduated from Howard University in Boston, MA. She has been working for a computer company with very high-level stress since 2010. She was a very skinny lady and loves his coffee and sweets. She has been on BCP for many years to relive her menstrual pain due to her endometriosis and acne. Her gynecologist in Boston Medical Center told her that if her hormones do not fluctuate every month, her menstrual pain and acne will be much better. She did see the differences when she first started the pills: her abdominal pain was reduced a lot and her skin looks very smooth. She does know the BCP can increase the chance of infertility and can also cause blood clots. She tried a few times to get rid of the BCP before she got married, the menstrual pain and acne got so bad that she had to get back to the BCP. When she came to see me, she still took BCP and was planning to get pregnant within few months; she was so worried about her debilitating menstrual pain and acne that she came to Boston Chinese acupuncture clinic even though she hates needles. Her acupuncturist in Needham recommends her to reduce her coffee to stabilize her insulin level and reduce her stress while she has the acupuncture treatment. She was told that acupuncture treatment can improve her ovarian function so the estrogen can be more balanced with progesterone, therefore the menstrual cramp will not bother her as long as she is willing to change her diet. She cut down her sweets and started her green juice which was made of kale, spinach, lemon, and apples. She faithfully drank her juice every day and had acupuncture treatment once a week. At the same time, she stopped BCP. She was so surprised that her acne did not come back and her menstrual pain was not too bad even during the first period after she stopped BCP. She was so happy and continued with acupuncture treatment for 3 months, and then she was pregnant during the fourth cycle after she started acupuncture treatment. In this case, the kale and other green vegetables help her stabilize her insulin level, her ovaries are able to produce more progesterone with sufficient minerals and vitamins with the help of acupuncture once a week. The acupuncture treatment also helps her reduce the stress level, so her adrenal gland can produce more progesterone. With sufficient progesterone, the uterus can be cleansed more thoroughly with each menstrual cycle. Her estrogen dominance condition was corrected and her follicles can develop normally without releasing testosterone abnormally. She has less testosterone to stimulate her sebaceous gland, so the acne did not come back. She delivered a healthy boy at the end of 39 weeks of pregnancy. 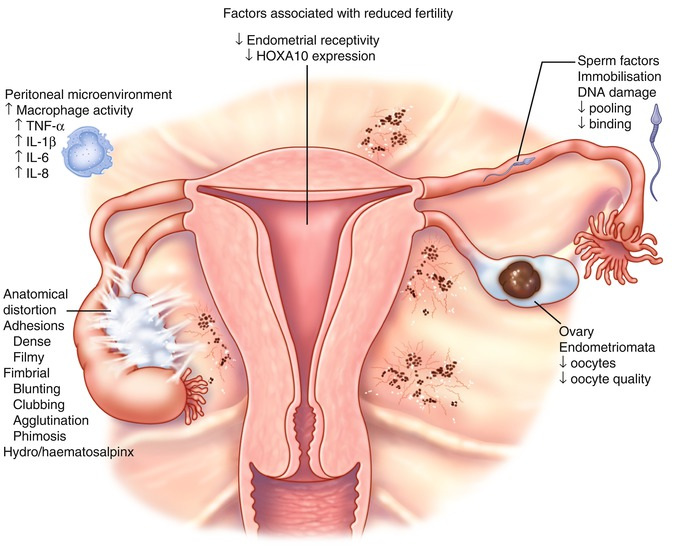 Check our case study about Endometriosis and Infertility.